Abi d'Oru is located on the white Costa Smeralda seaside, with views of the Marinella Gulf, one of the most exclusive spots in Sardinia. The hotel has a swimming pool by the sea. 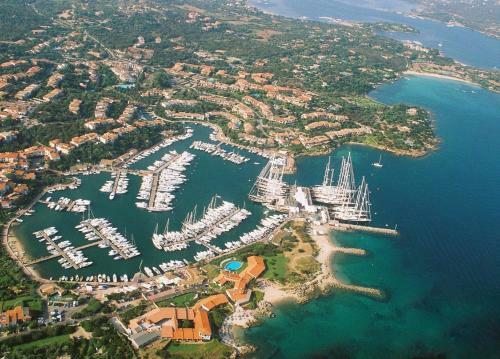 The Sporting is a 5-star hotel set directly in front of the Mediterranean Sea by the harbour of Porto Rotondo. You can relax in the panoramic, sea-water pool and enjoy direct access to a private, white-sand beach. Parking is free. 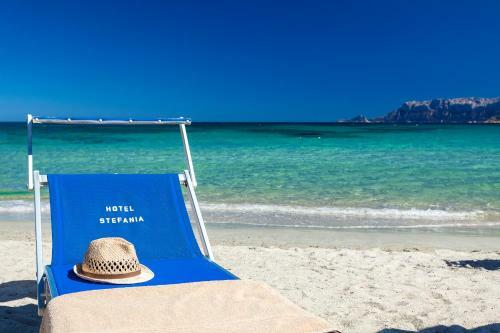 The 4-star Hotel Stefania is located few metres from Pittulongu Beach, opposite Tavolara Island. 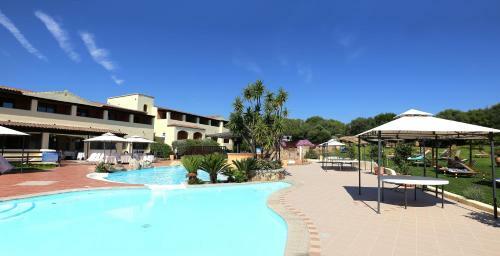 This hotel is 5 km from Olbia, the harbour and international airport of Olbia Costa Smeralda. Set in the quiet village of Murta Maria in northern Sardinia, Speraesole is 3 km from Porto Istana beach. It features a garden with a large pool, parasols and sun loungers, and has free WiFi. Located in Olbia's city centre, B&B RoGe offers air-conditioned rooms with free Wi-Fi, a balcony, and a private bathroom. 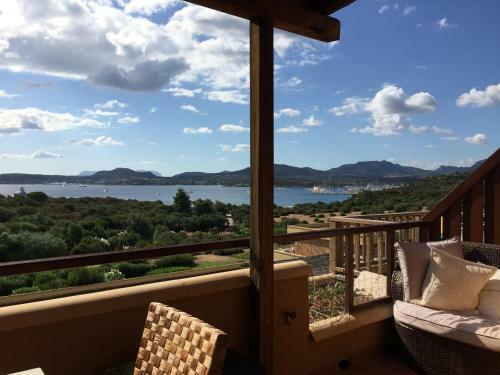 This property features a free shuttle service going to and from Olbia Costa Smeralda Airport, 3 km away. 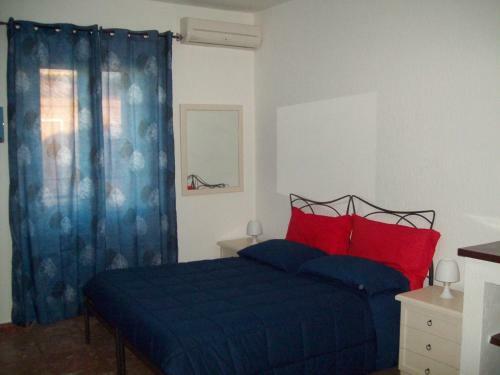 Featuring free Wi-Fi, B&B Adriana E Piermario offers modern accommodation in the centre of Olbia. 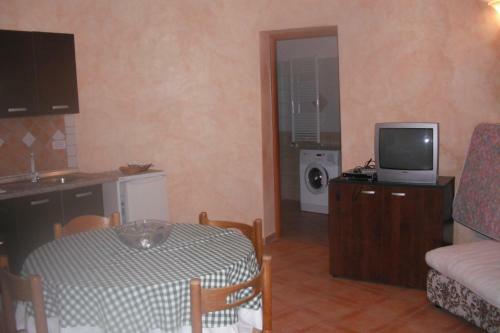 The property has a free shuttle service to Olbia Airport which is 3 km away. The air-conditioned rooms come with a flat-screen TV and city views. Set in Pittulongu , 30 km from Palau, Antica isola features a sun terrace and views of the sea. Free private parking is available on site. Certain units include views of the garden or city. Antica isola features free WiFi throughout the property. 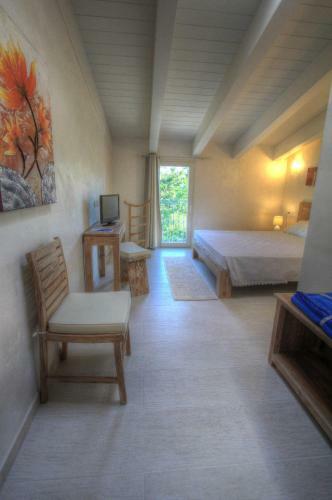 Located in Marina di Portisco, 20 km from Palau, Sa Codina features air-conditioned rooms and free private parking. The rooms come with a TV. Some units have a seating area to relax in after a busy day. You will find a coffee machine in the room. Set in a peaceful, natural location on the Emerald Coast near Porto Rotondo, Li Tauli offers air-conditioned studios and apartments. A free Wi-Fi hotspot is available. Featuring an outdoor pool, sun terrace, and tennis court, Costa Ruja offers apartments set in terraced houses, all with a garden or balcony. The white-sand beach of Rena Bianca is 900 metres away. Featuring a terrace with sea views, Smeralda Residenza Di Charme is a holiday home, located in Marina di Portisco. It provides free private parking. Free WiFi is available throughout the property. The kitchen is fitted with a dishwasher. 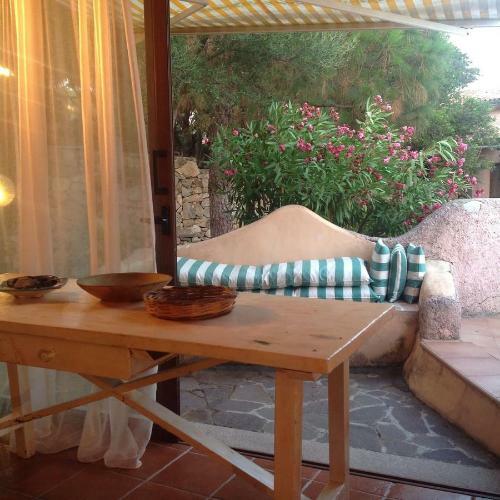 Located in Marinella in the Sardinia Region, 24 km from Palau, Casa S'Ozastro features a barbecue and terrace. 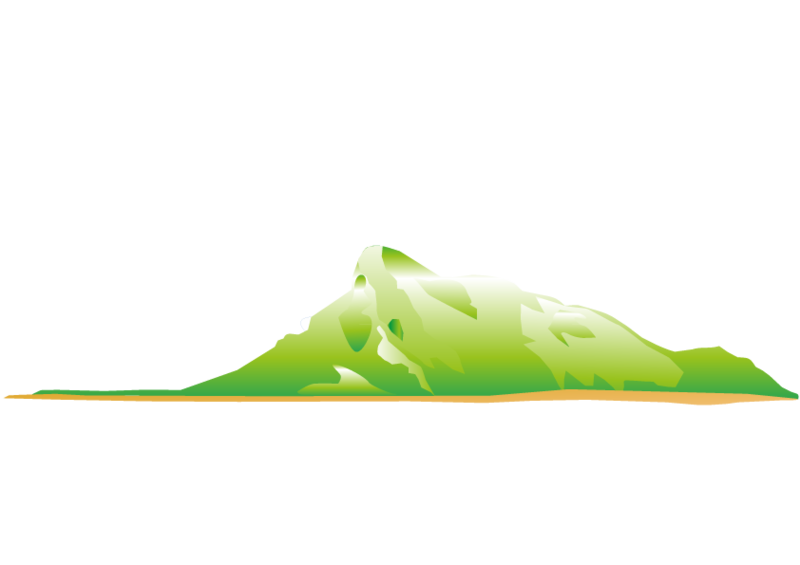 Olbia is 8 km from the property. Free private parking is available on site.